Let us take the strain and leave you free to enjoy your special day. As well as providing a bespoke venue, we can also offer guidance and support on various aspects to give you total peace of mind. 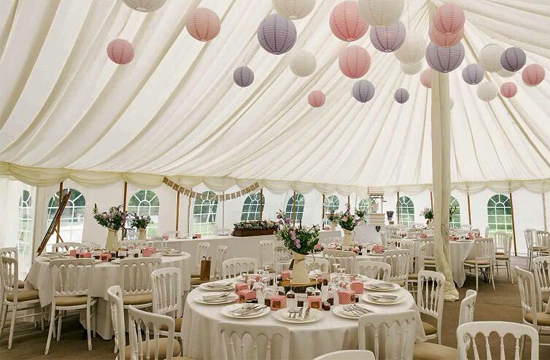 We are also on hand for helpful advice, ranging from event planning co-ordination to an on the day presence. Let us make your wedding day truly special. Our bespoke approach allows you to realise your dreams in exactly the way you want - get in touch, tell us your plans and we'll help you create the perfect venue! Allow us to collate and manage all aspects of the marquee venue for you. 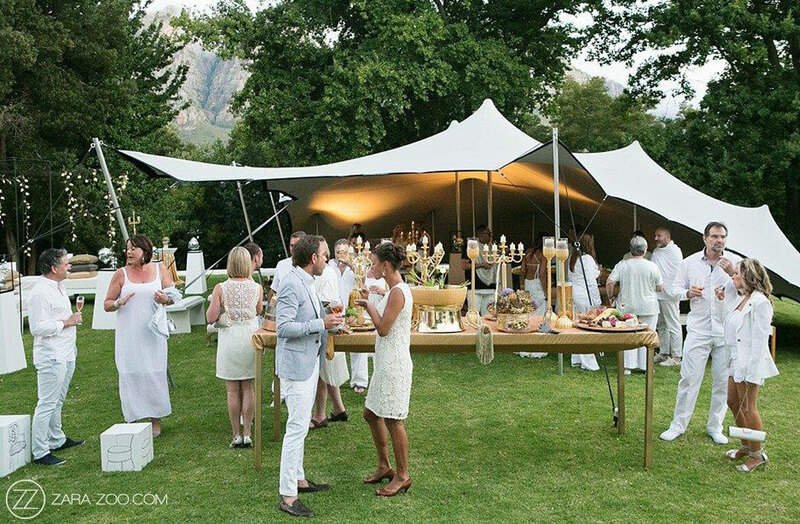 We offer additional accessories such as chairs, tables, dance floors, lighting, toilets and much more. Please contact us for further details. 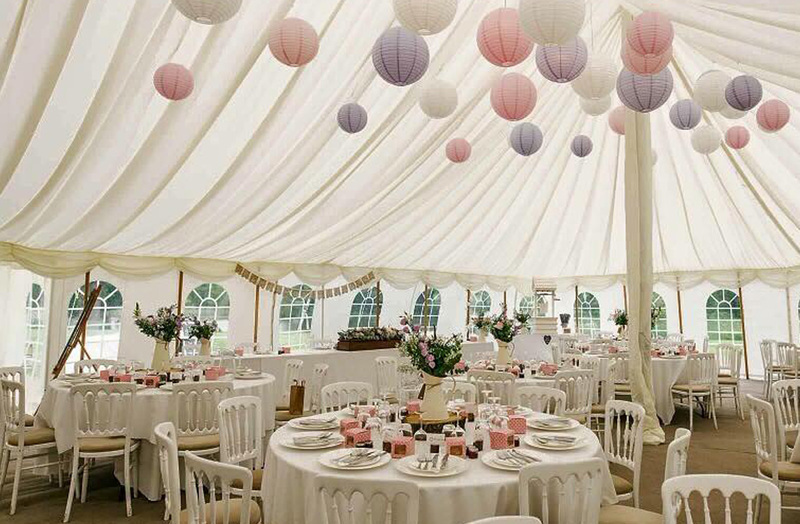 For a refined and elegant setting, the Traditional marquee is perfect and can be styled beautifully to match your chosen theme. Ideal for weddings, balls and private parties. With a contemporary style, the Clear Span frame offers a more versatile alternative that suits small and large spaces on any surface. For a bespoke rustic wedding, our new Sailcloth marquee with it's wooden poles and contoured roofs offers an eye catching enhancement to our traditional range. 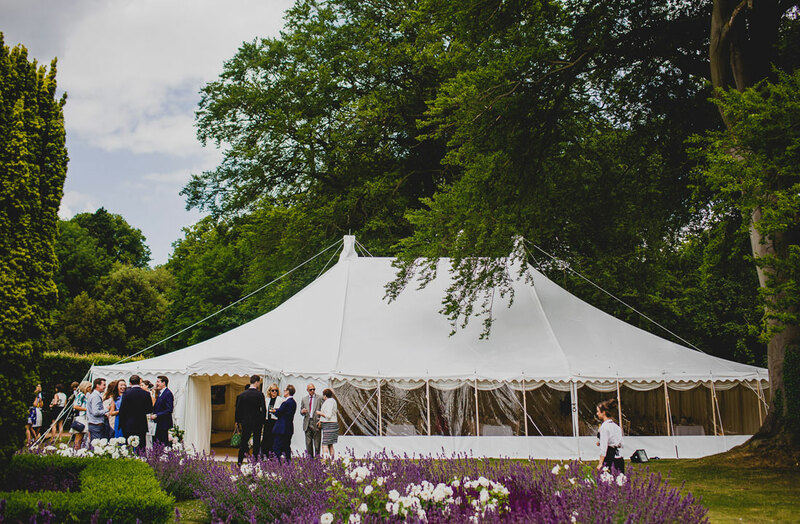 Not only do we hire marquees, but we also offer add-on accessories such as roof cones, clear gables and opaque ceilings. See our event type pages for ideas or contact us for more information. 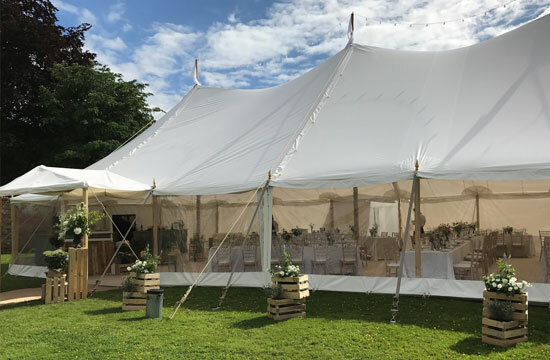 The experience of using Cambridge Marquees has been an exceptional one, with an eye to detail and excellent staff consideration for the customer. You have an excellent ‘can do’ attitude, and nothing seems too much trouble. From a client's point of view this is perfect. We are very grateful for your help and the marquee was excellent. Our thanks to you and your employees for everything. Please complete as many details as you can - but at the same time don't worry if you're not sure at this stage. We'll give you an idea of cost based on the information supplied and can add or subtract as things progress. We'll be in touch soon.